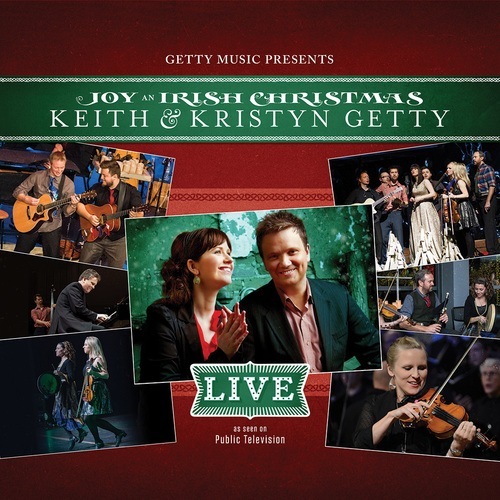 Joy an Irish Christmas – LIVE (2015) Join modern hymn writers Keith and Kristyn Getty for this one-night, live recording from their multi-city annual tour, Joy – An Irish Christmas! Building on the success of their 2011 studio album by the same name, this live concert event (featured on Public Television) showcases fresh, extended arrangements plus eight new soon-to-be-classic Christmas carols to tell the Christmas story like no other! Fusing tradition and innovation and bringing to bear the revelry of their Irish heritage, Keith & Kristyn Getty, joined by their band of virtuosos, Irish dancers, and a multi-generational choir, invite you to join in the singing of hymns and carols to celebrate the good news of the Gospel!